NEW Sale-A-Bration items available today! 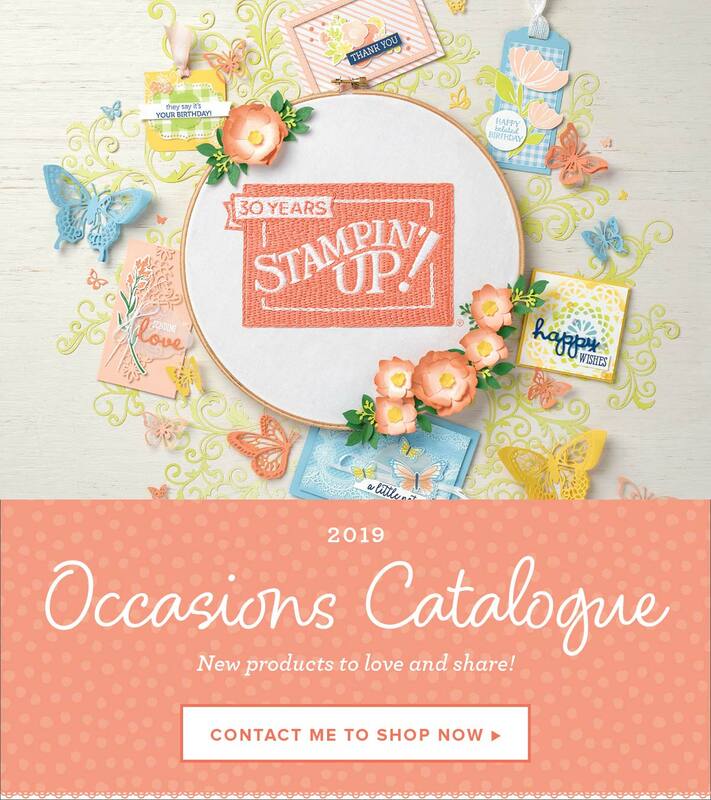 Stampin’ Up!® Demonstrator Karen Robinson | NEW Sale-A-Bration items available today! Three brand new items have been added to the Sale-A-Bration offerings and are available from today 🙂 If you don't know what Sale-A-Bration is, it's a three-month promotion (Jan 3 - Mar 31) where you can earn exclusive FREE products with every qualifying purchase,… Continue reading NEW Sale-A-Bration items available today!